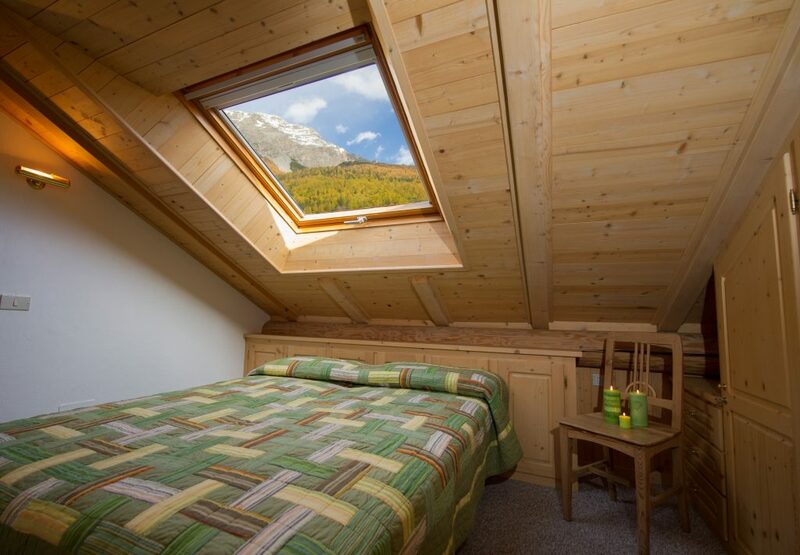 Bormio apartments rentals just a few meters from the Bormio Terme Spa center. 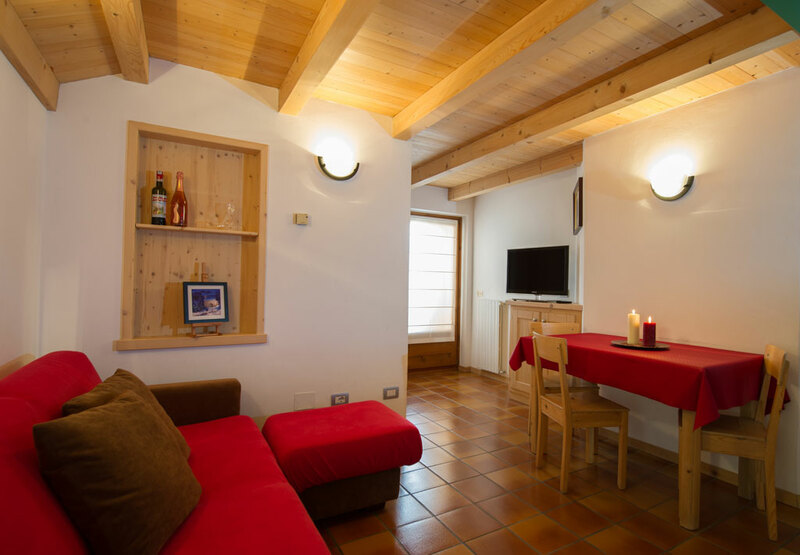 The Chalet Terme offers its guests two newly renovated apartments equipped with every comfort to spend a relaxing holiday during summer and winter season, but also at any time of the year. Comfortable apartment on one level, suitable for comfortably accommodating up to 5 people. Located on two levels and equipped with every comfort is the ideal apartment for up to 7 people.